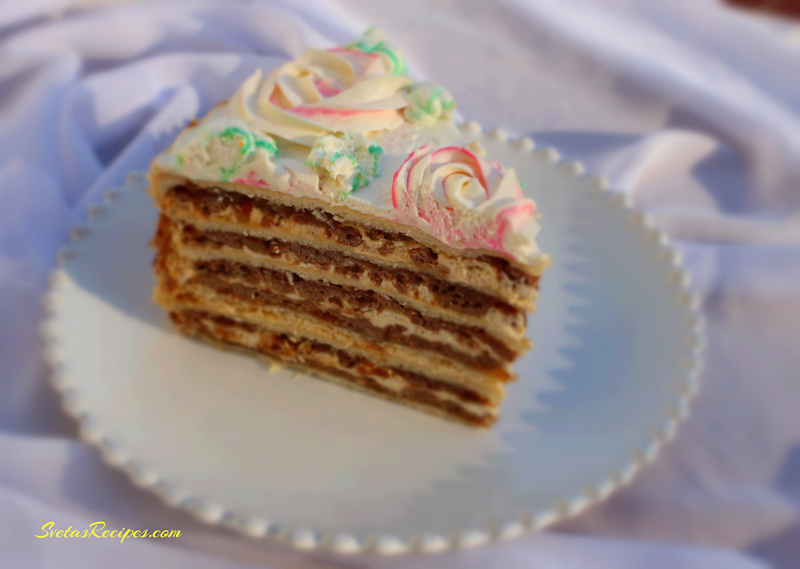 A 6 layer White chocolate cake with nuts, apricot preserve, Whipped Cream, and Dulce De- Leche. It is a great combination with tea and coffe. From Ukraine. Ingredients: 1.) 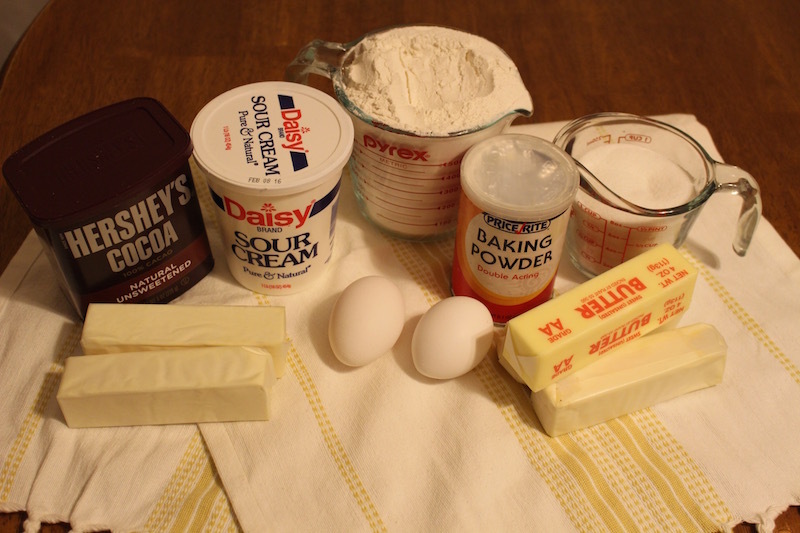 In a small bowl mix cocoa powder, sugar and baking powder. 2.) 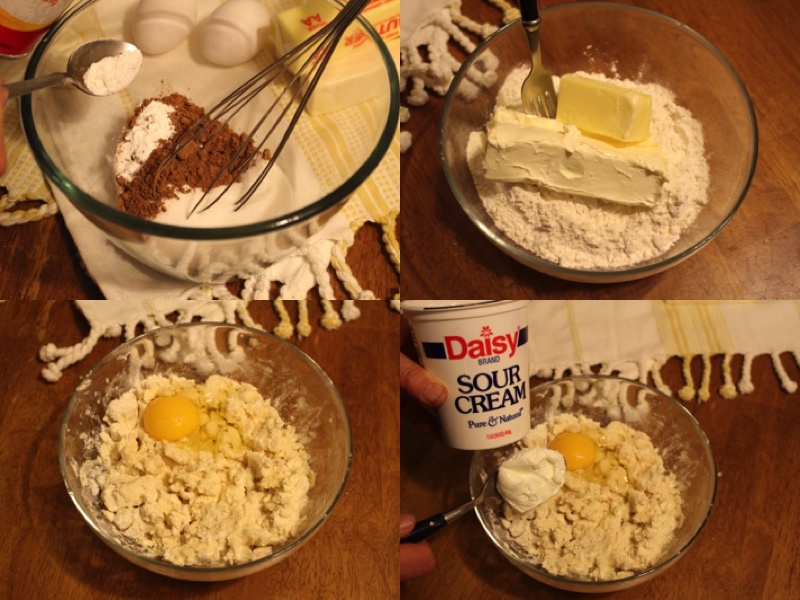 In a separate bowl combine 2 sticks of butter with flour, an egg and sour cream. Add the mixture from earlier and combine together well. 3.) 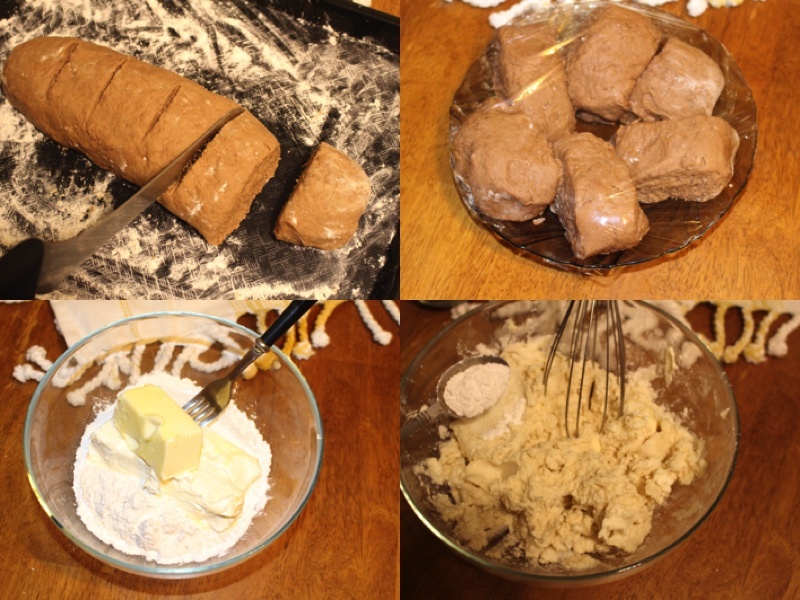 Shape the brown dough into a long loaf and divide it 6 pieces. 4.) Cover with plastic wrap and put in a freezer for 1 hour. 5.) 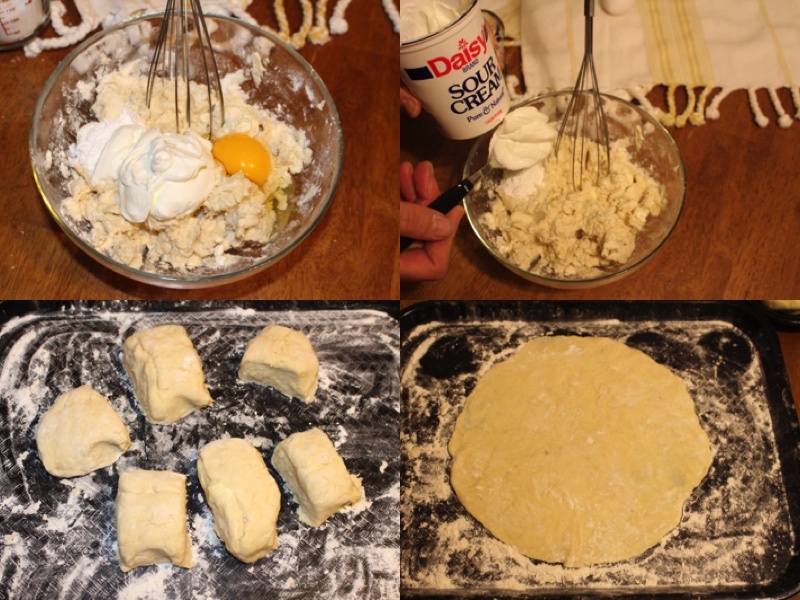 Repeat the same steps for the white dough. 6.) Roll out each of the pieces into a circle make you 6 circles. 7.) Crush the wall nuts with a rolling pin. 8.) 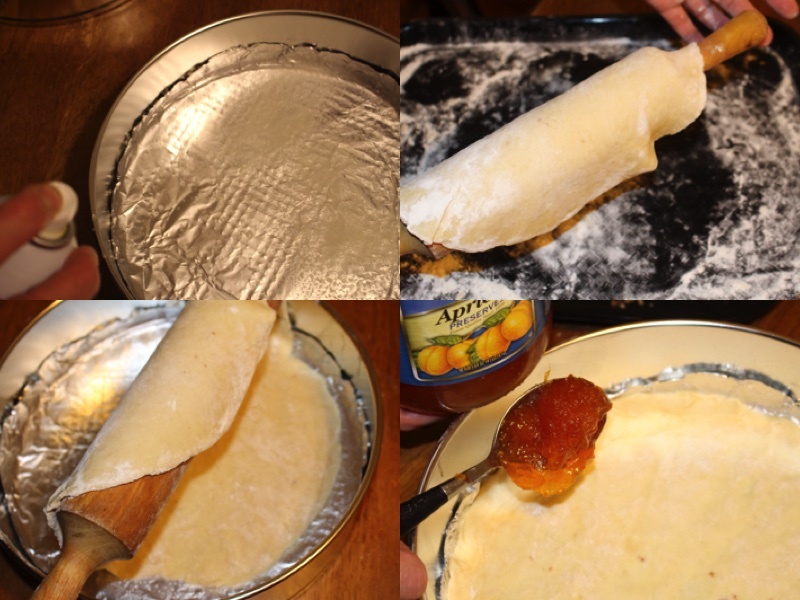 Put each piece of dough into a greased pan, add some apricot preserve to the top and spread on each one. 9.) 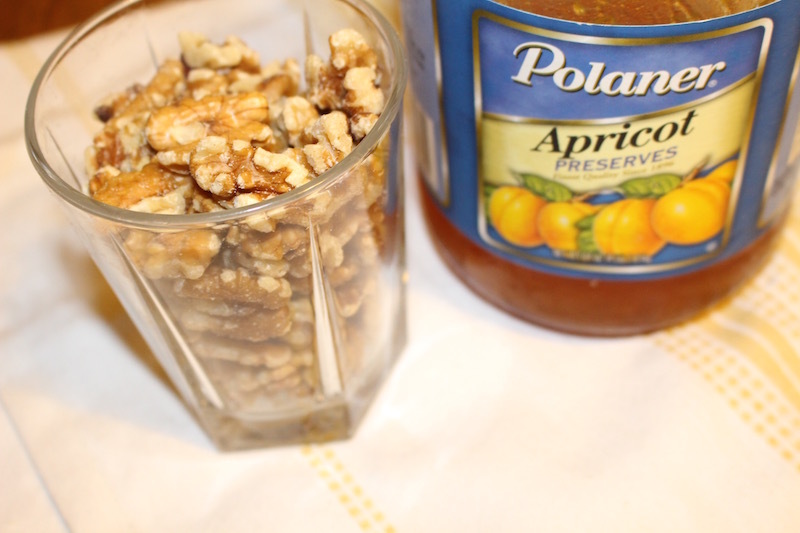 Sprinkle Crushed nuts onto over the apricot preserve. 10.) Take one of the six pieces of chocolate dough and shred it over wall nuts, do this to ever pan. 11.) Bake at 350F For 25 min, Cool in pans for ten min on a cooling rack. 12.) 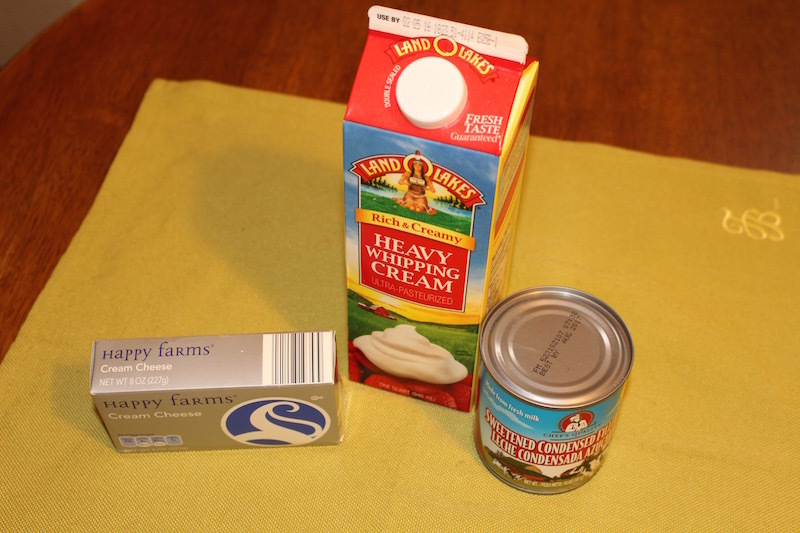 Mix heavy cream with cream cheese. 13.) 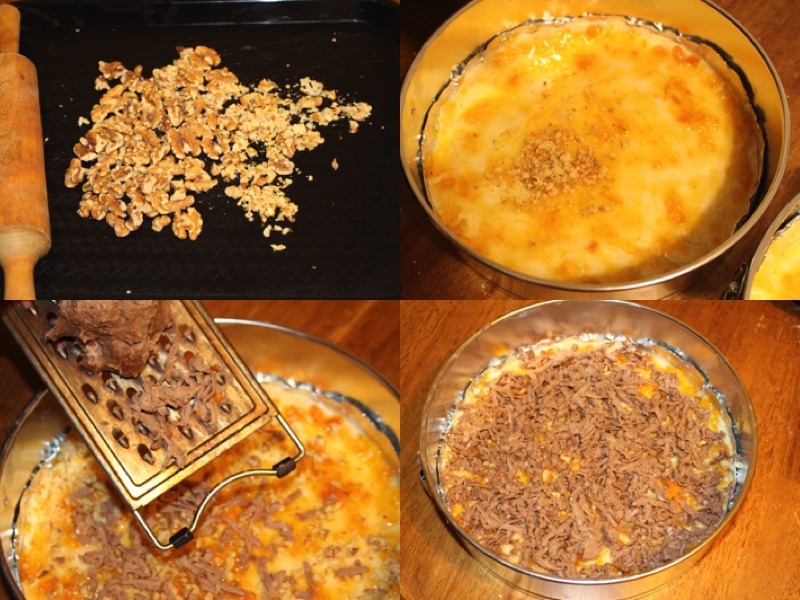 After add Dulce De Leche to the cream mixture and mix until the Dulce De Leche dissolves. 14.) 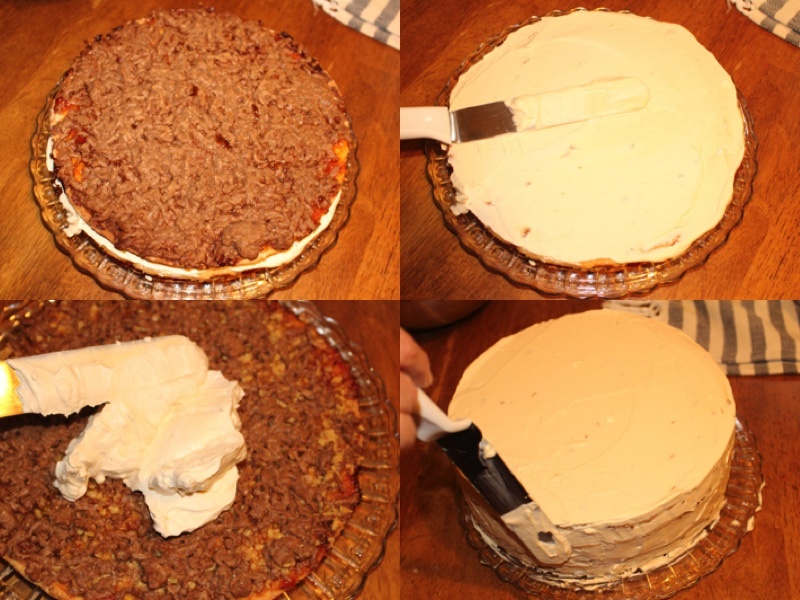 Spread a thin layer of cream between all 6 cake layers. 15.) 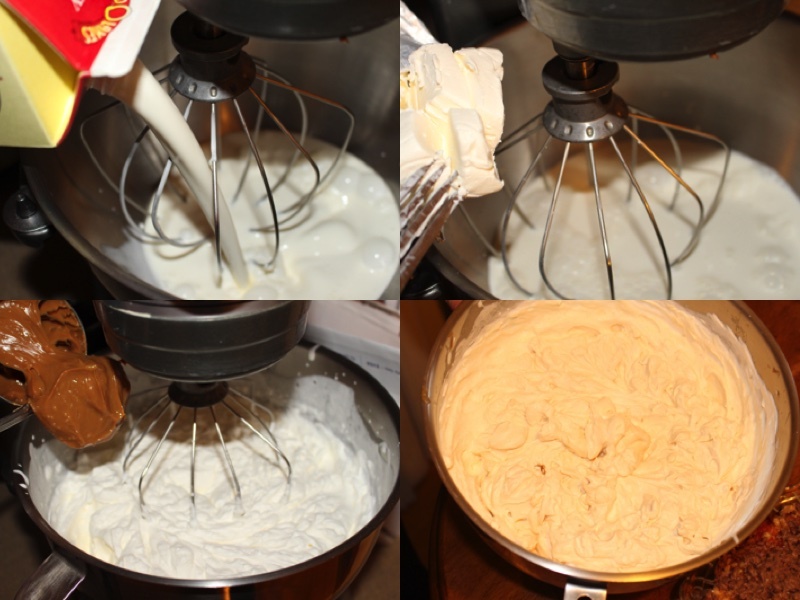 Spread remaining cream over the top and sides of the cake. 16.) Let cream sit before decoration, SERVE. A 6 layer White chocolate cake with nuts, apricot preserve, Whipped Cream, and Dulce De- Leche. It is a great combination with tea and coffe. It comes all the way from Ukraine and was made a little while back. I’m trying to make this and my dough is very creamy not like yours in the picture.. Do I need to add more flour or knead it for a while? If it is very creamy than you should add more flour. Hi Sveta, definitely something I’d like to try out! Do you know what the origins are of this cake? This is the first time I’ve seen it! 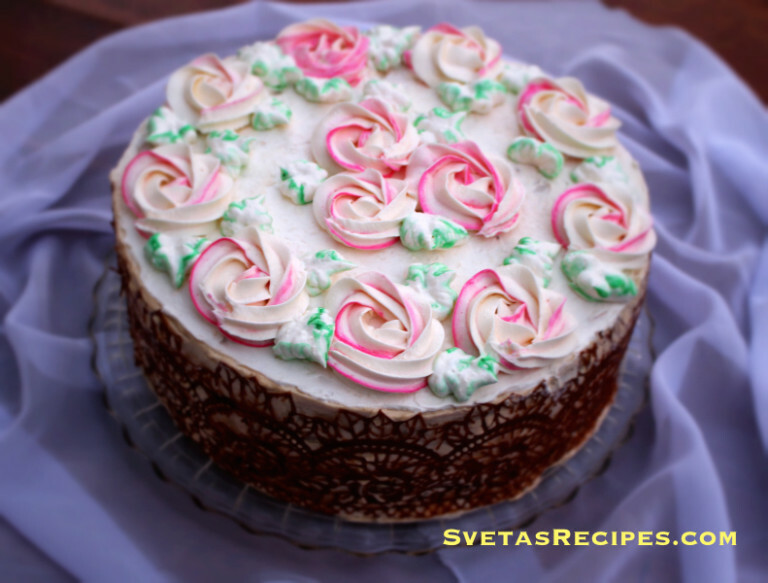 This cake is from Ukraine and thank you for your compliment!